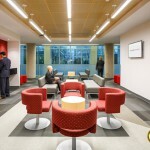 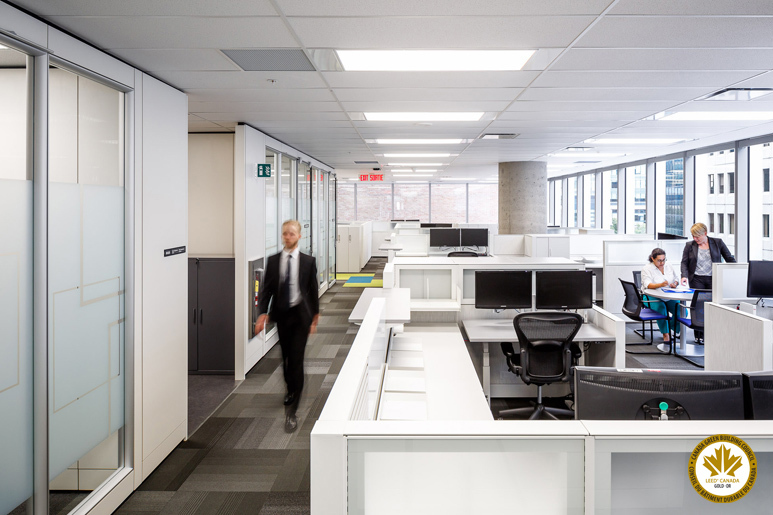 The Treasury Board of Canada Secretariat and the Department of Finance encompass 475,000 square feet of the James Michael Flaherty Building in Ottawa. 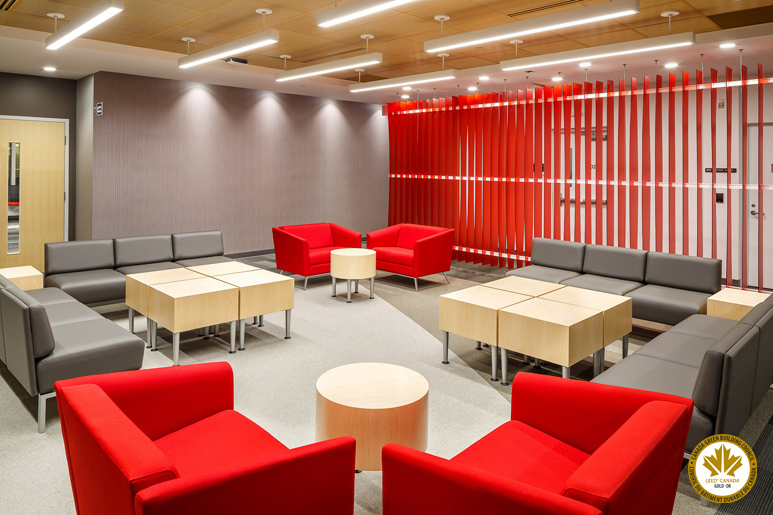 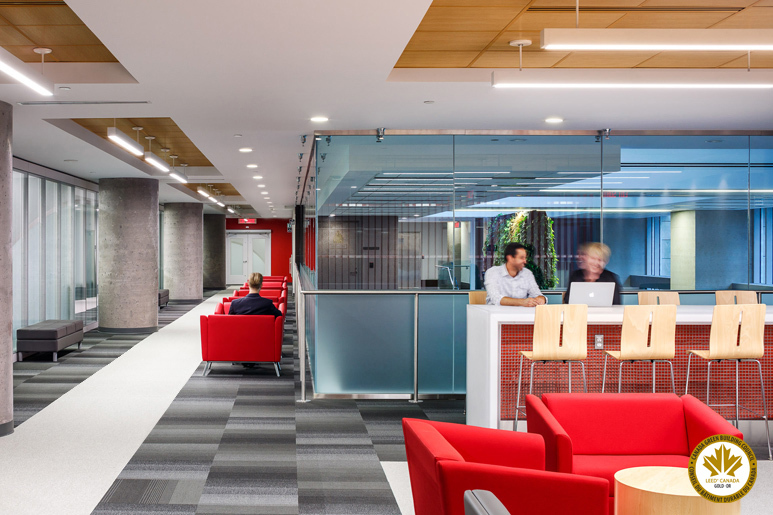 In joint venture, MCROBIE Architects + Interior Designers and Dialog seamlessly joined the tenant areas with the public spaces by using complementary forms and materials. 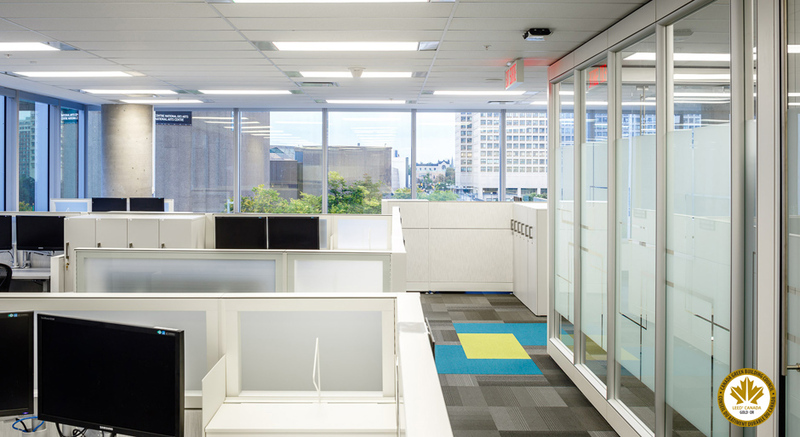 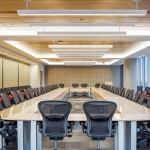 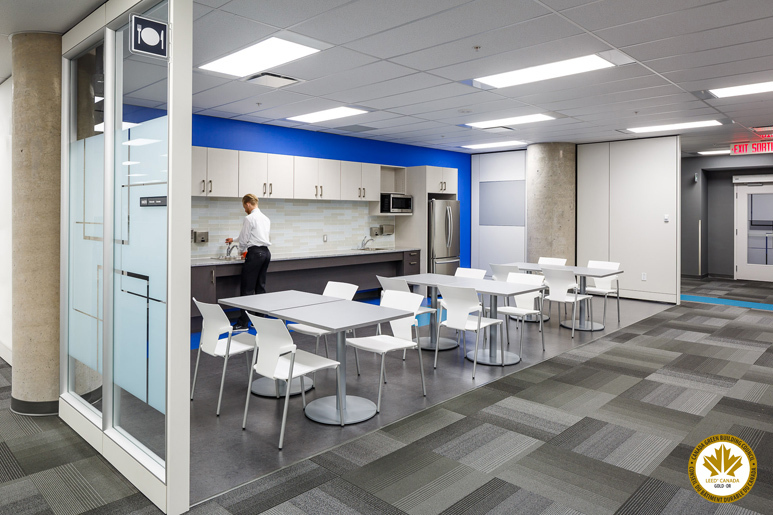 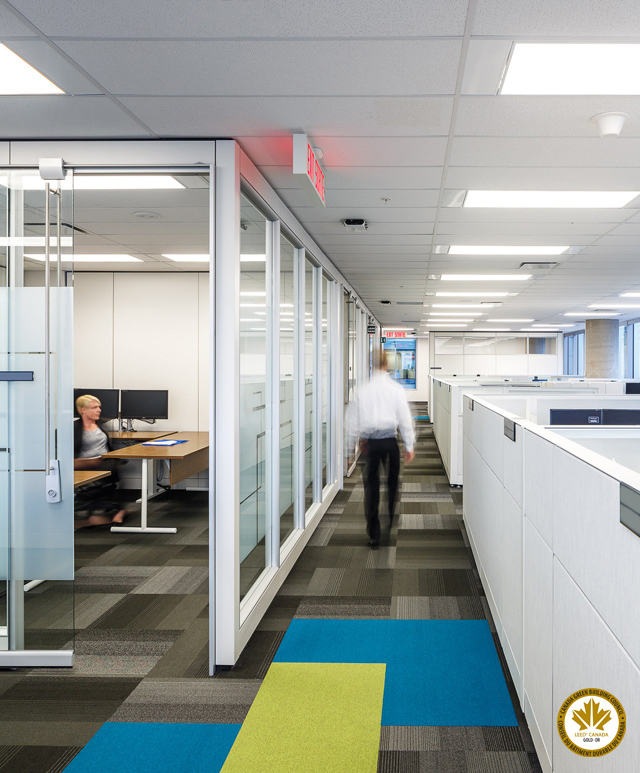 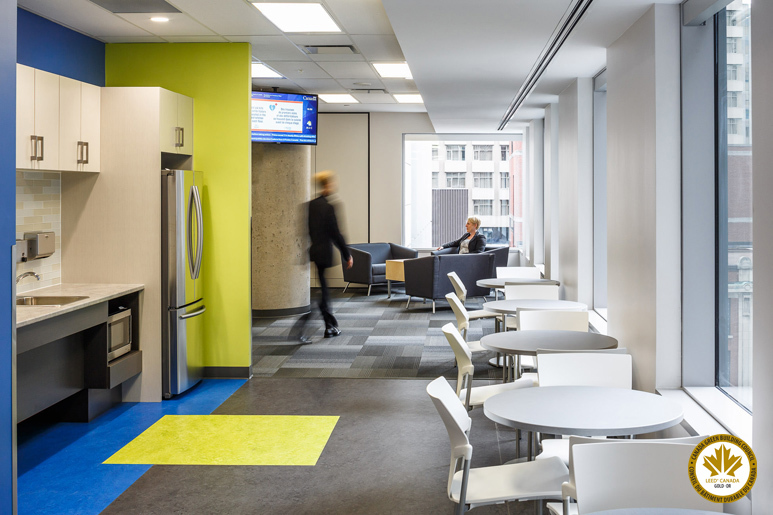 Designed for LEED gold, the shallow floor plates created opportunities to provide natural daylight for all occupants. 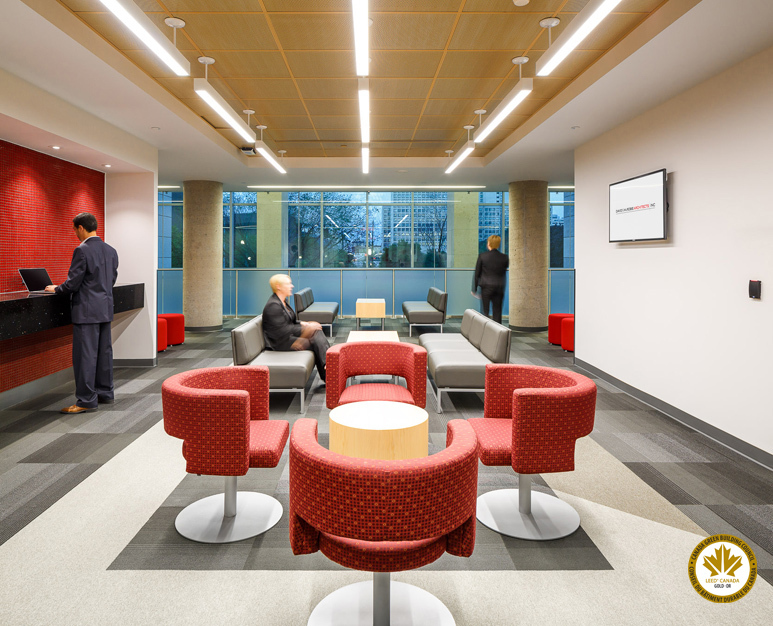 Conference facilities play host to an array of diverse meetings and events. 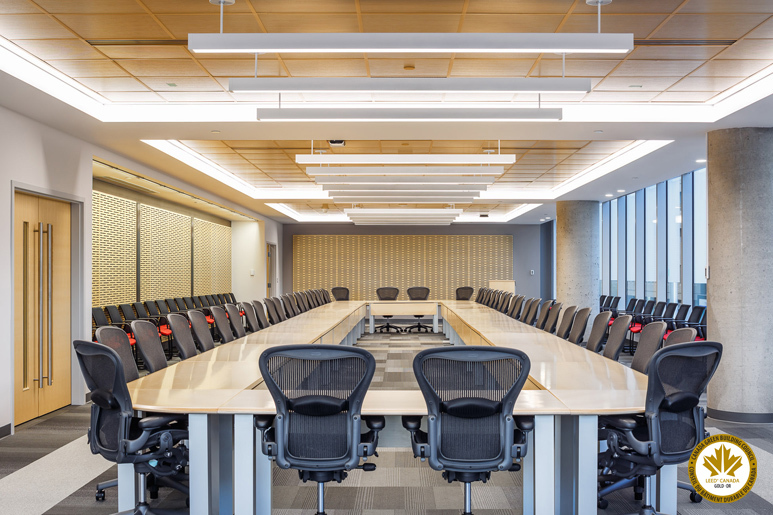 Much of the success of this project is attributed to extensive collaboration with the tenants, producing a design that addresses acoustics, technology and flexibility.